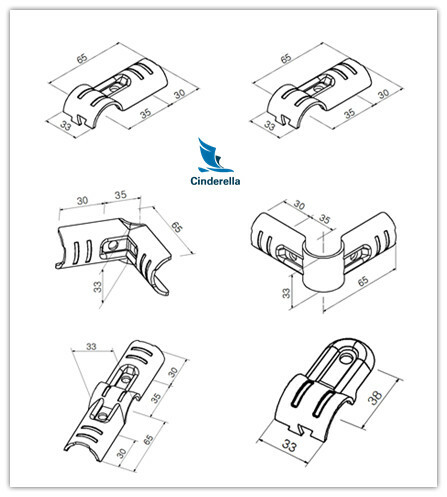 Metal Joints Connector Pipe Fitting H Series Metal joints are metal components that link pipes together. This features unable the racks to be re-use and re- designed, again and again. Available in ED Black (bk), Zink coating(Zn) and Nickel coating(Ni). Metal joints are locked with M6 bot and T-nut, which could be tightened and un-tighten using an Allen key. 2. Material : Iron etc. 8. Any OEM are welcomed. Plastic film pack, bundle , cartoon box , wooden box ,container, or other according to your requirement. and the season you place the order. We supply Lean Tube/Pipe products such as PE/ABS Pipe, Metal Joints& Fittings ,Workstation, Storage shelves& Pipe Rack Handling equipments series, etc. 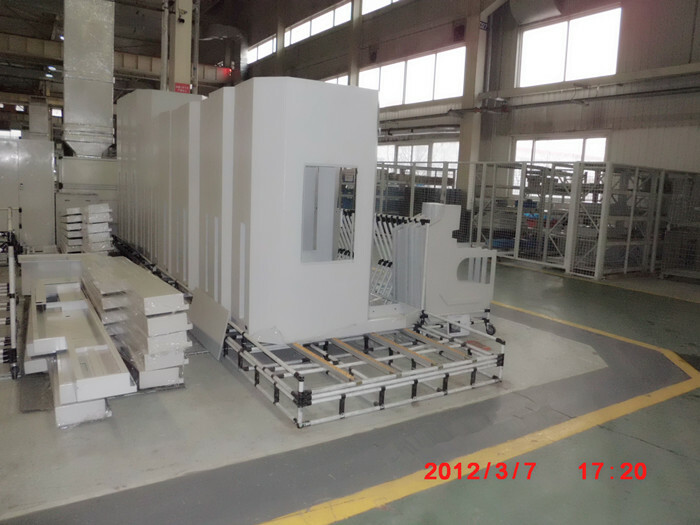 We own advanced equipments, mature production technology, perfect quality guarantee system. High quality and good faith for customers and clients is our principle and make customers satisfy and warmly for our good service. 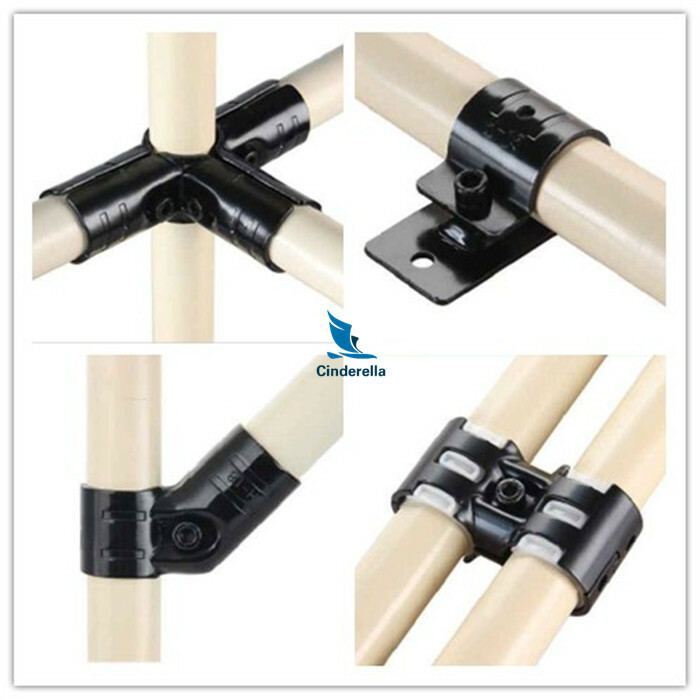 Our Pipe & Joint system and the related accessories which is simple and makes your work and life more convenient. 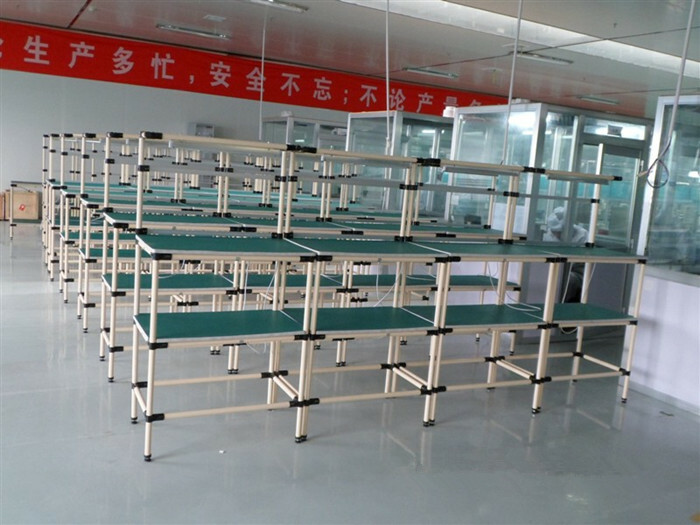 All the system is made from Plastic coated pipe, Metal joints, casters or roller tracks can be customized. Looking for ideal H Series Pipe Metal Joint Manufacturer & supplier ? We have a wide selection at great prices to help you get creative. All the Pipe Metal Joint of Lean Tube are quality guaranteed. 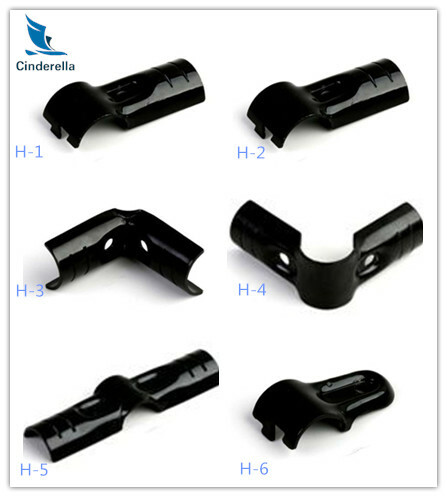 We are China Origin Factory of Black Coating Joint of Lean Tube. If you have any question, please feel free to contact us.